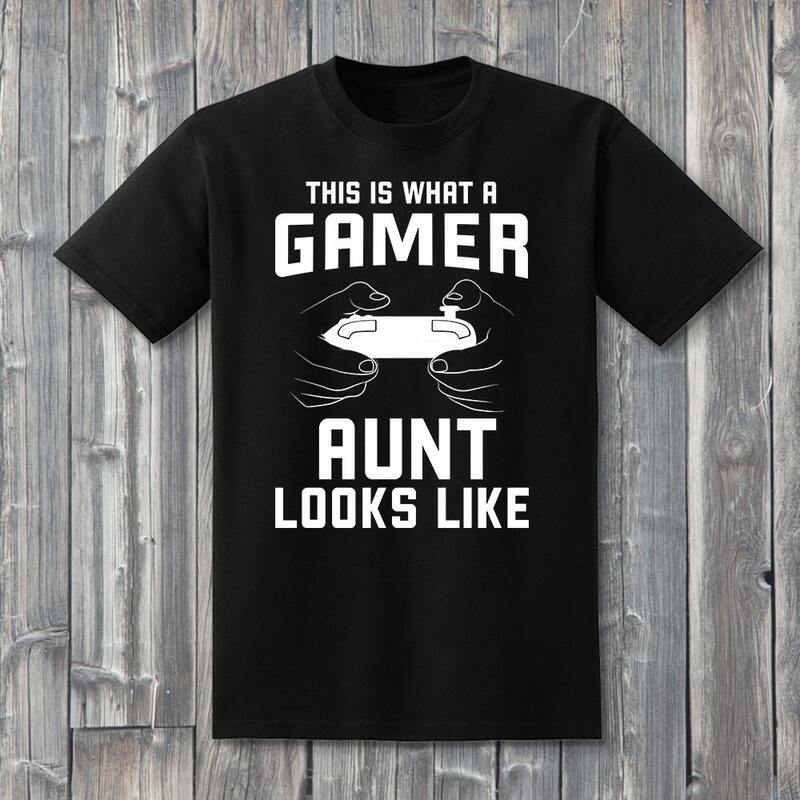 This is what a gamer Aunt looks like! 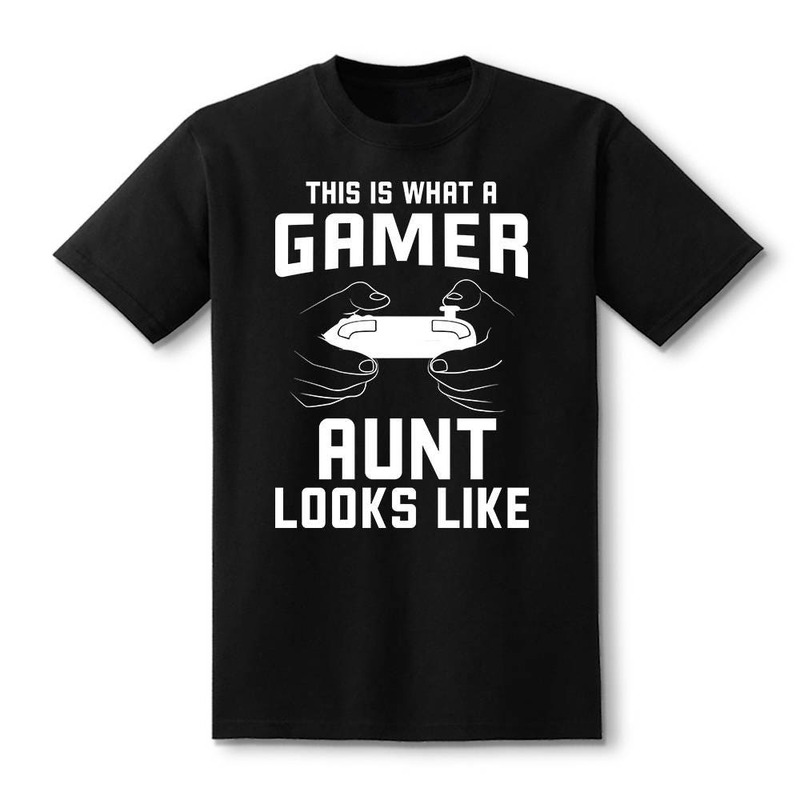 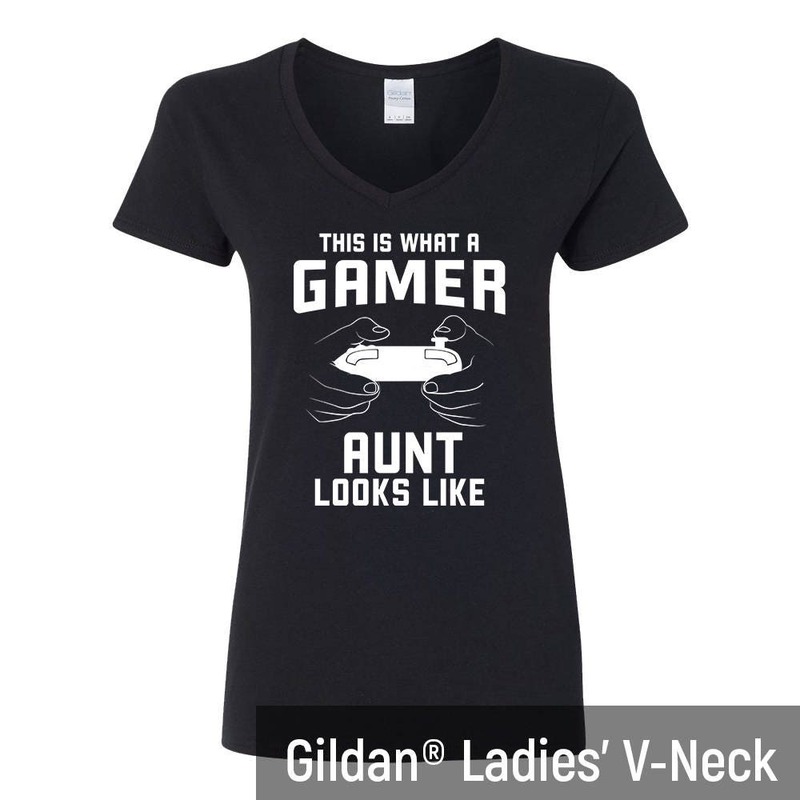 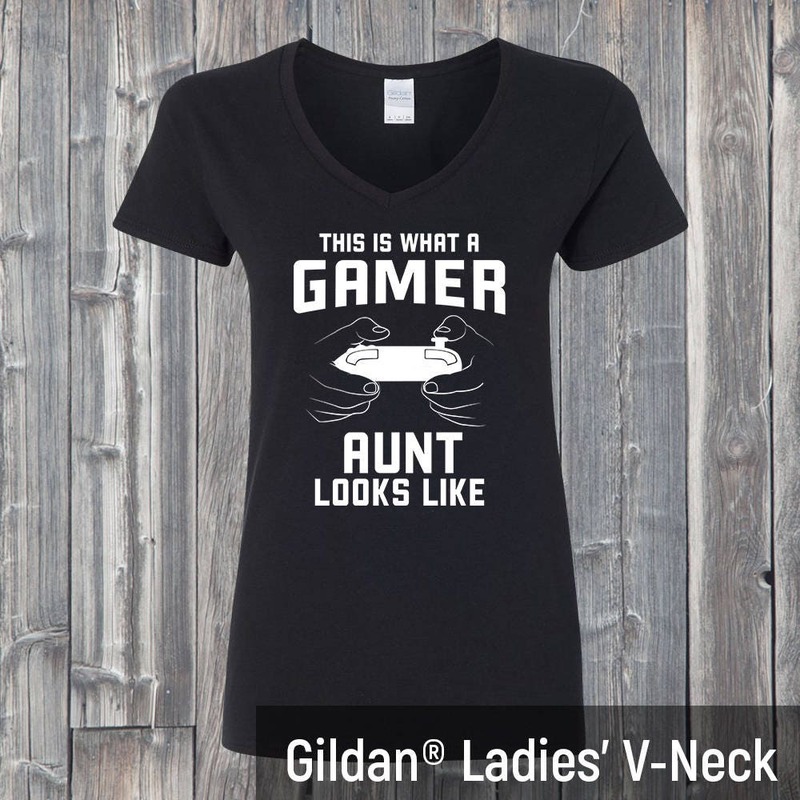 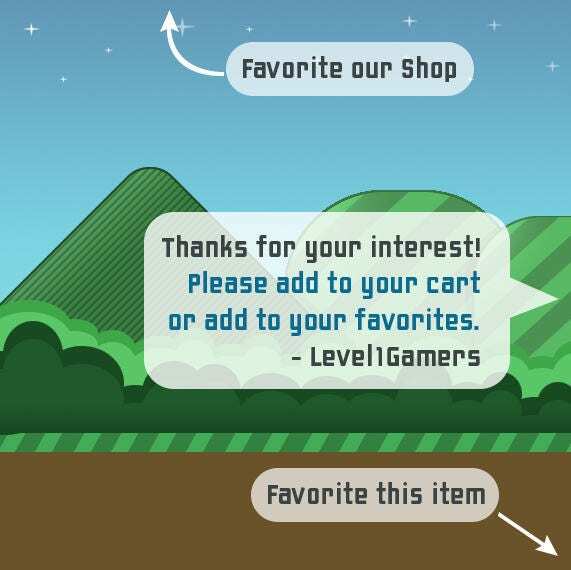 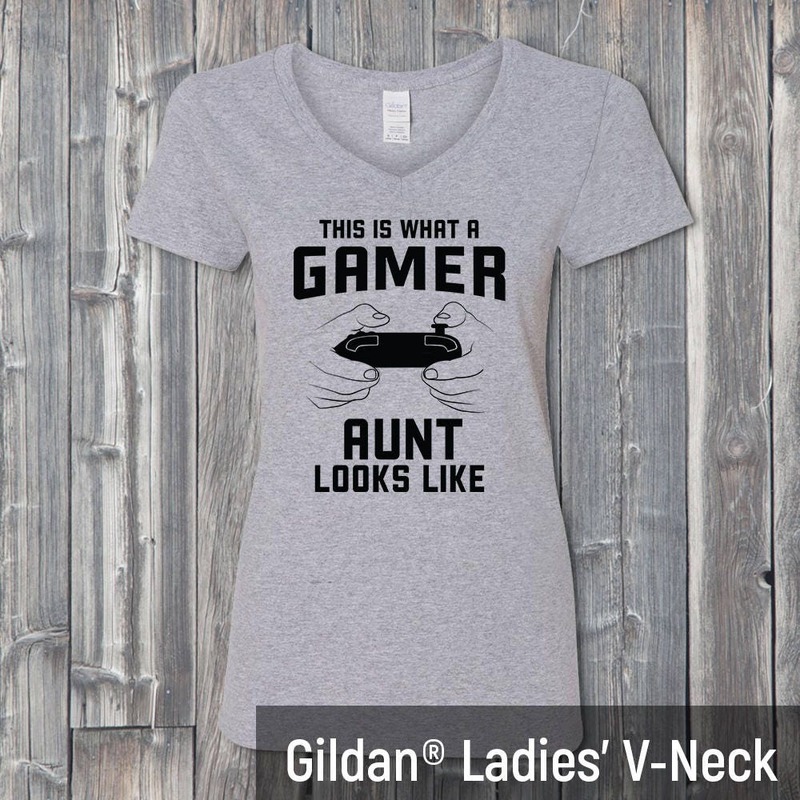 Be the aunt to show off her gamer pride with this awesome shirt from level1gamers. 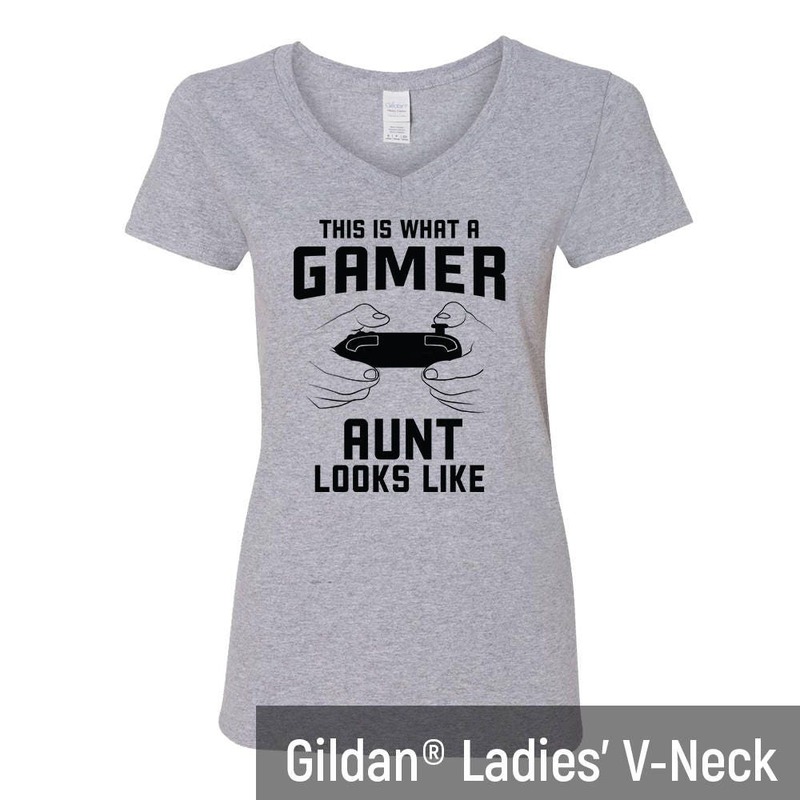 Hand pressed with love, we use high quality heat transfer vinyl on each shirt. 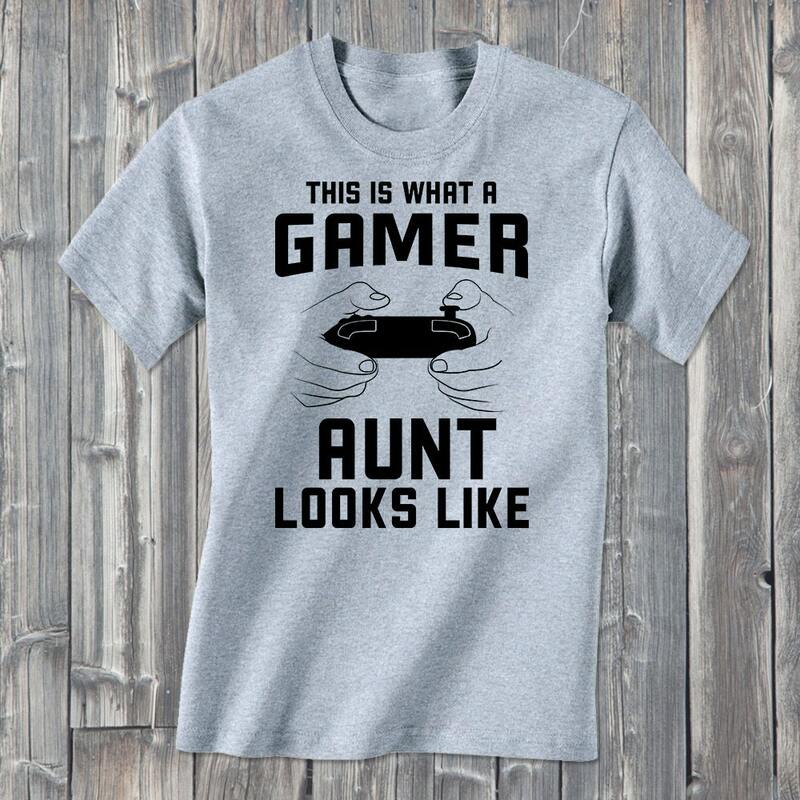 Makes a great gift for that awesome Aunt you know!